Katrina owns and runs a property management company. 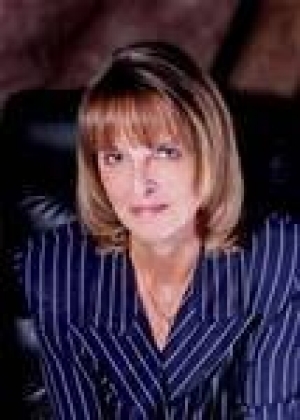 She is very knowledgeable about the industry and her owners and tenants always speak very highly of her. Jeri Anarumo helped this client sell the property below through FastExpert's partnership program. Jeri helped me sell my investment property. She came to the first meeting enthusiastic and well prepared. She proposed an efficient sale process, arranged for the staging, photographs and responded all of my requests and questions promptly. The sale went very well and I couldn’t recommend her enough for anyone looking for some peace of mind when selling a house! Thank you Jeri. Jeri is an absolute pro. I was able to find a home, negotiate a very good price and close within a three week window, and I am picky and have really high expectations. I trust Jeri and her team implicitly. In an industry where there are a lot of people who cut corners, are less than stand up, and who put their own interests first, or say anything to get a deal done. Jeri and her team have separated themselves from the rest of the pack. I'd choose them again and again and again! You’re ready to sell your property. And, while you’re looking forward to seeing the word “SOLD”, you know there’s a lot to consider along the way. One of your first decisions is to select a real estate agent or team who’ll join you in the process.